Benjamin damage rings in the end of 50 Weapons with the dreamy and rolling ambient techno grooves of 'Obsidian' - the label's final album release. 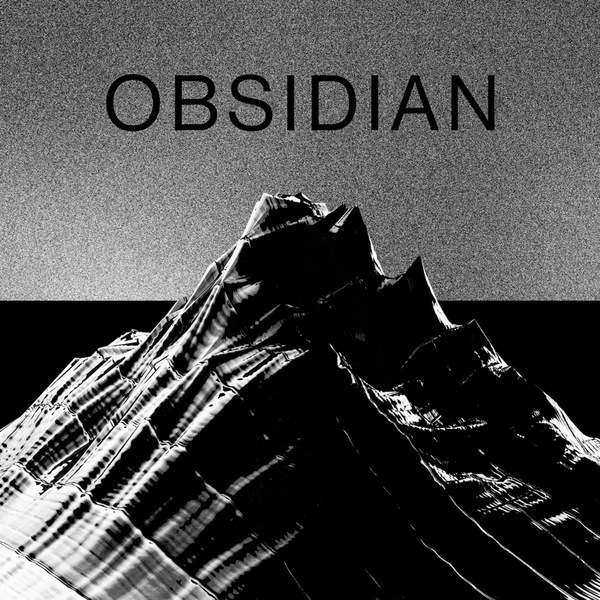 Equalised between British and Berlin techno tropes, 'Obsidian' unfolds a sensitively programmed session, sweeping blustery ambient interludes between gauzy but high-pressure club systems such as the galloping dub techno of 'Cosmonaut' and elegantly rolling swerve of 'Transmission' or 'Vostok 6'. But our favourite parts are the cuter bits, such as the Plaid-like patter of 'Tetrapod', the AFXian nod of 'Pulse Width', and the sullen stepper, 'Monolith'.